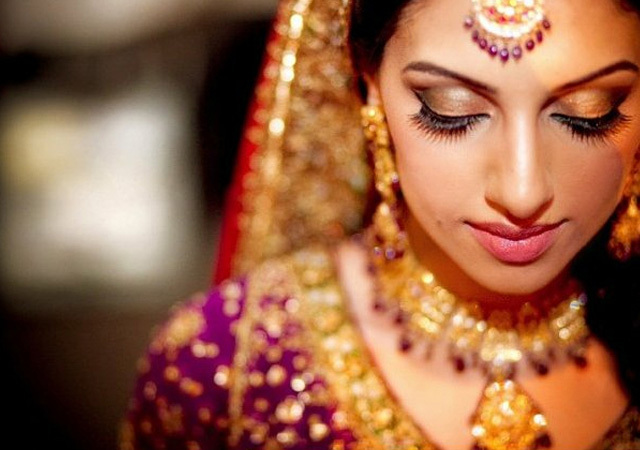 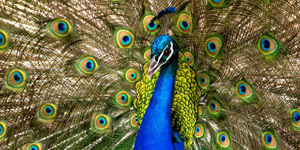 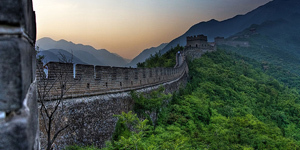 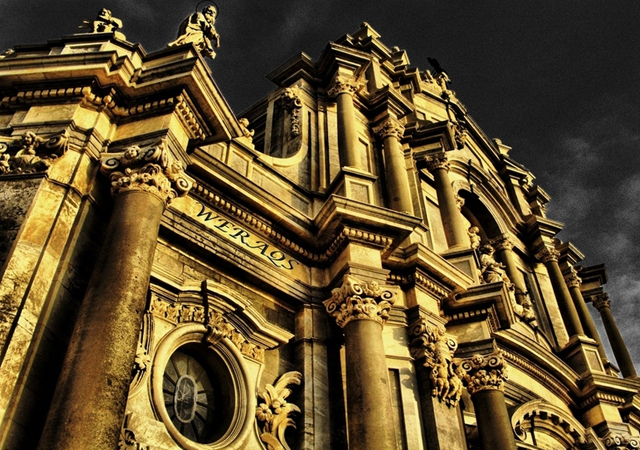 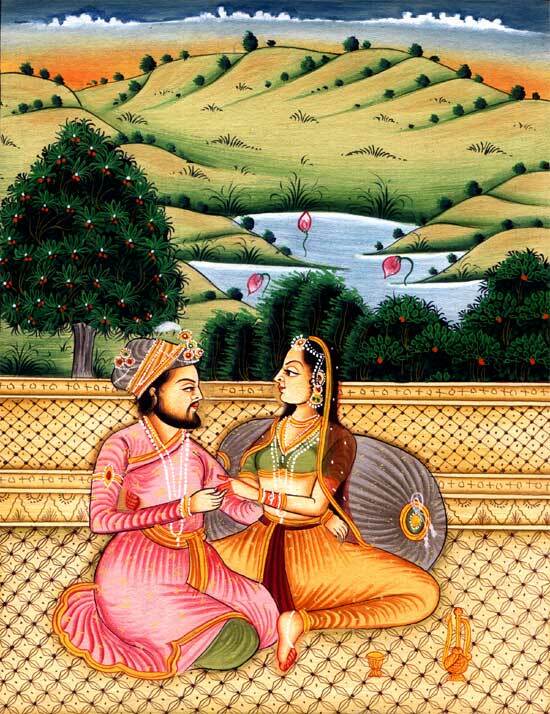 In this series of incredible snaps, you are going to view the brilliant Mughal paintings. 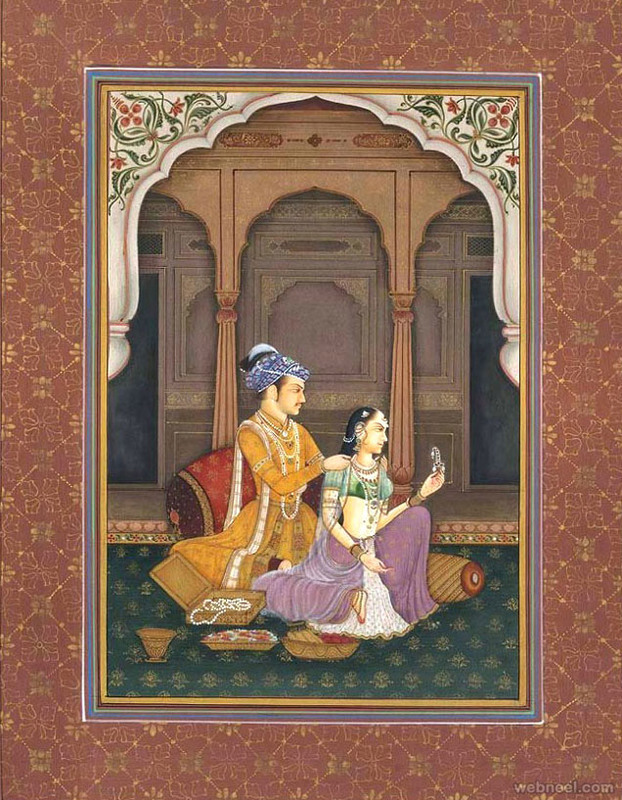 These are a particular style south Asian paintings confined to miniatures either as the book illustrations or as the single work. 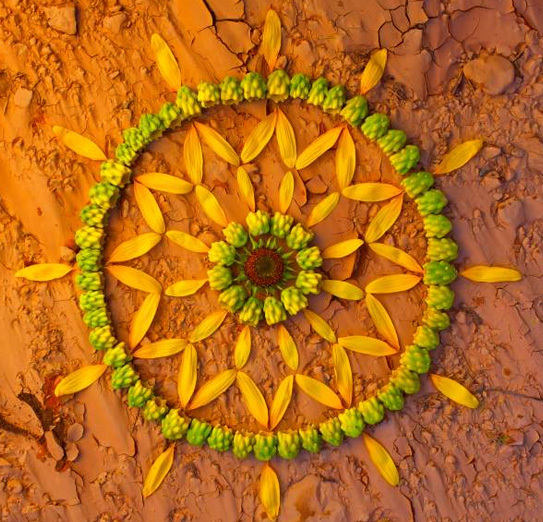 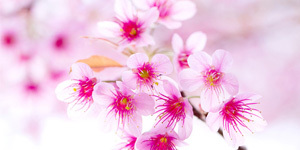 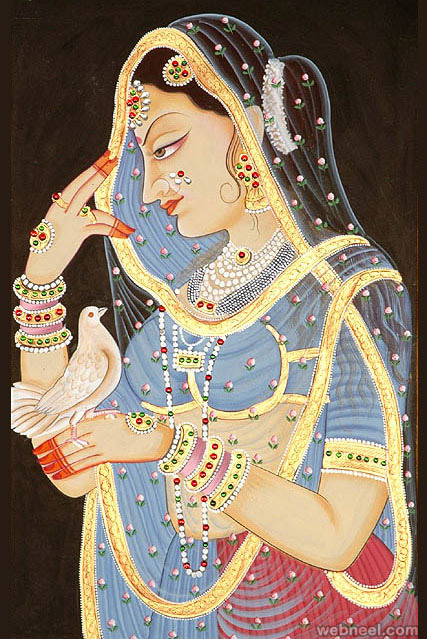 This has emerged from the Persian miniature paintings with the combination of Indian, Hindu, Buddhist and Jain influences. 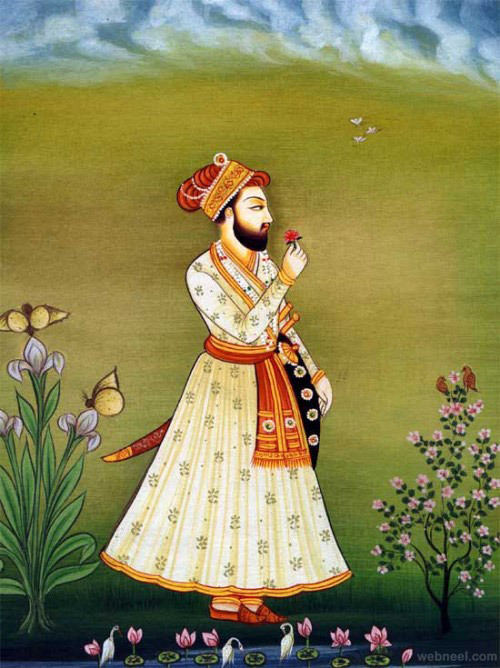 These paintings are developed during the Mughal Empire later it was spread to the other Indian courts, Muslim, Hindu and Sikh. 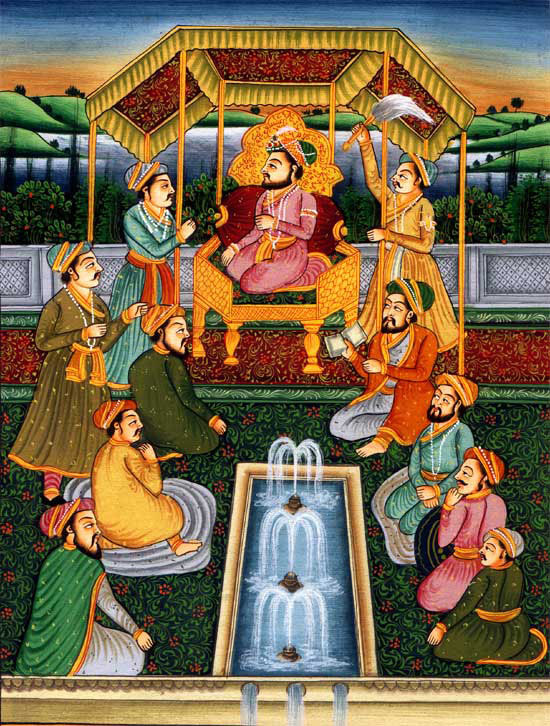 Mughal painting developed and flourished during the reigns of Akbar, Shah Jahan, and Jahangir. 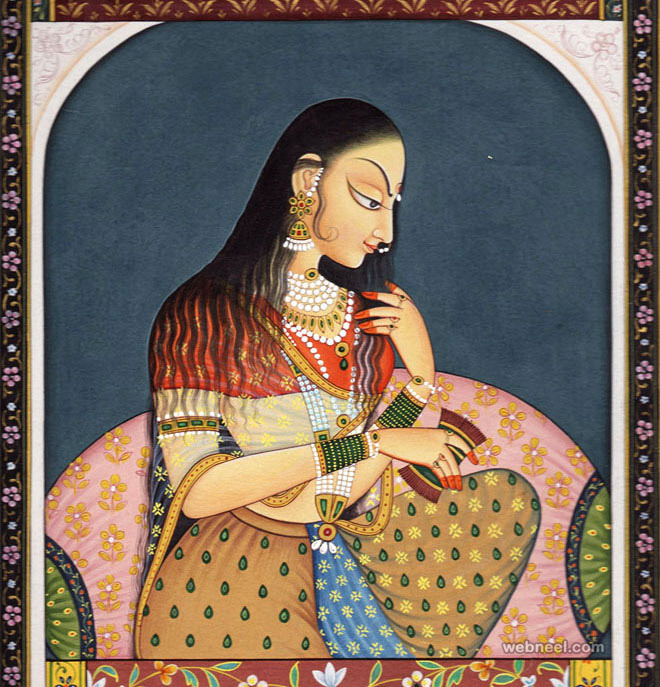 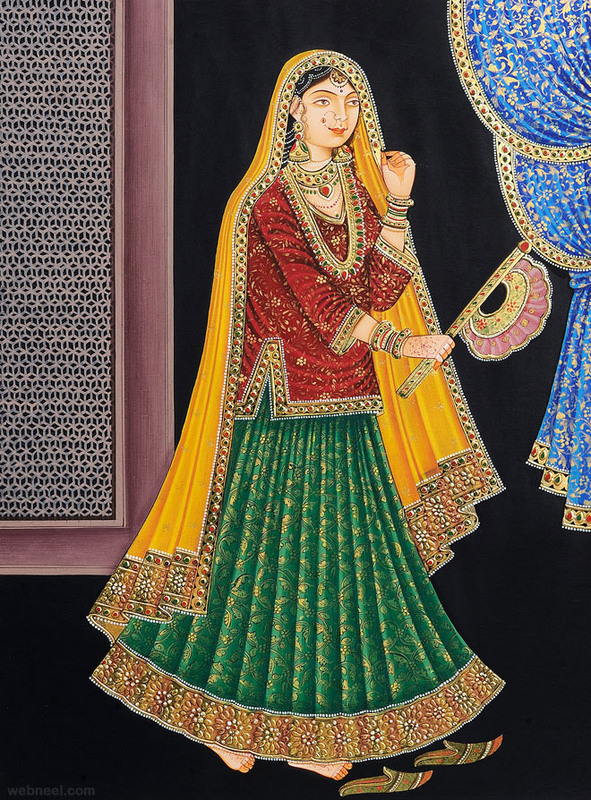 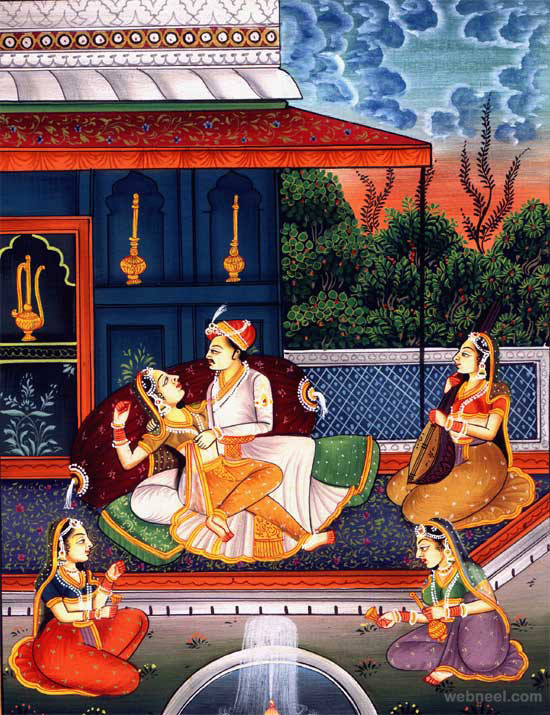 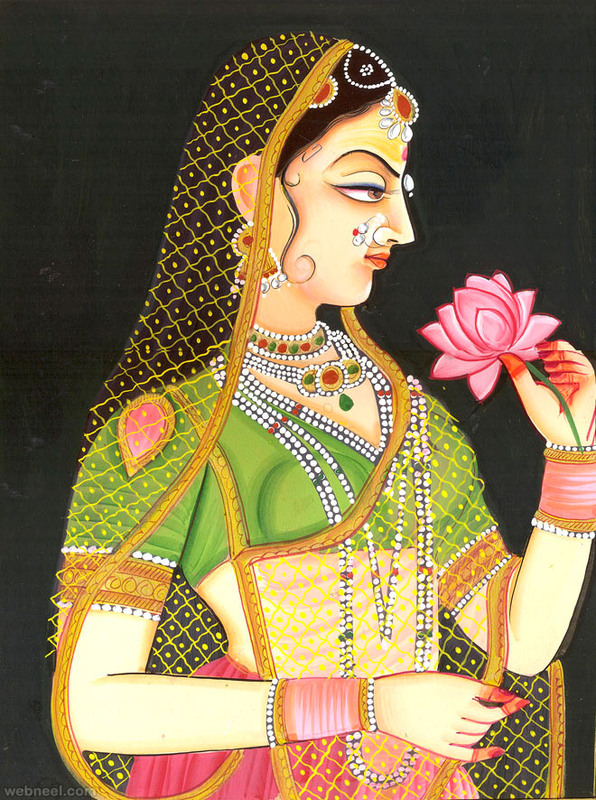 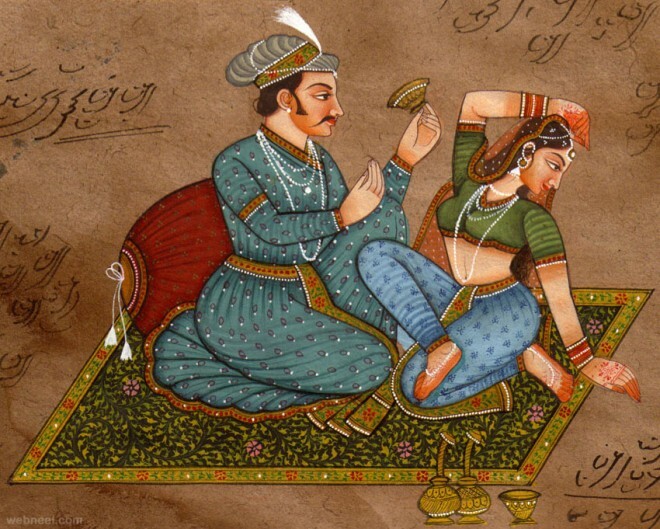 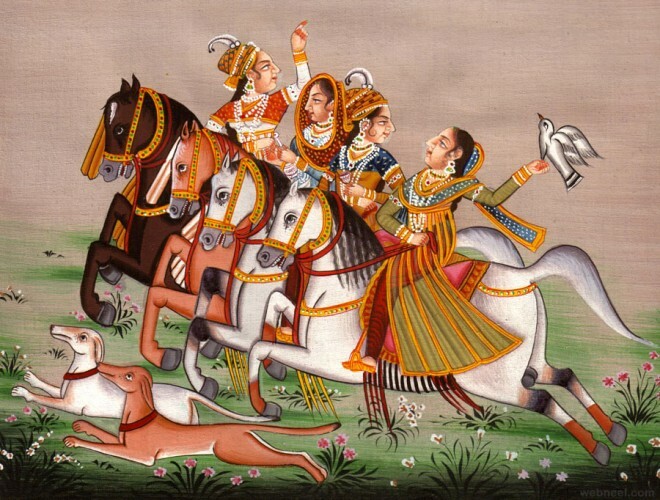 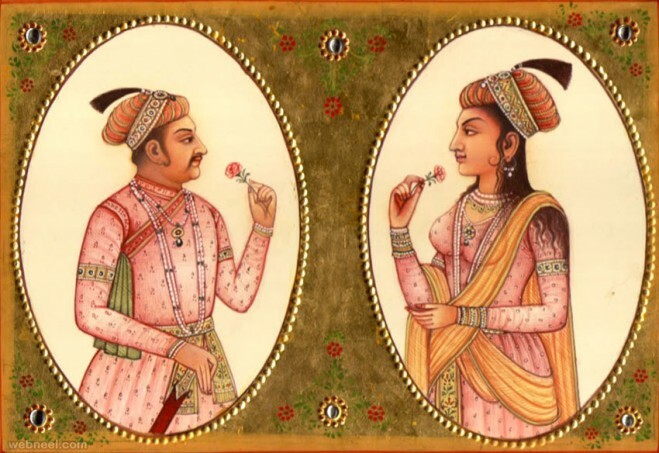 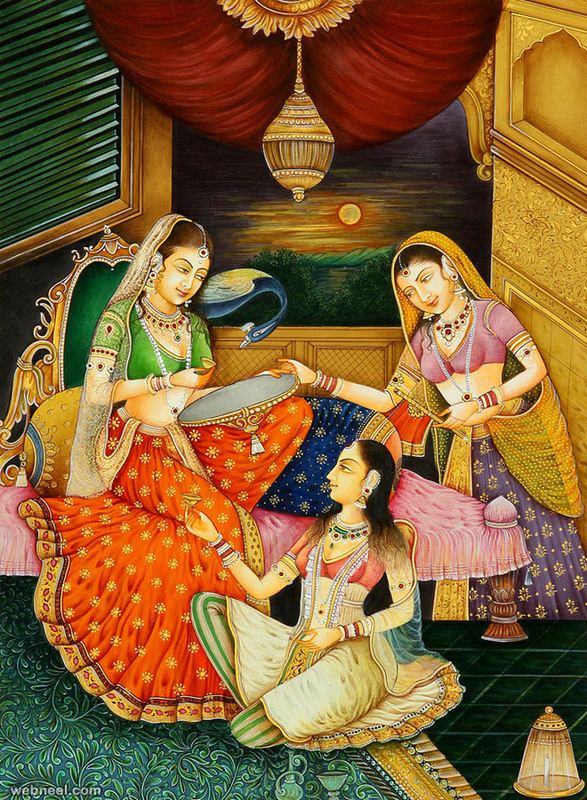 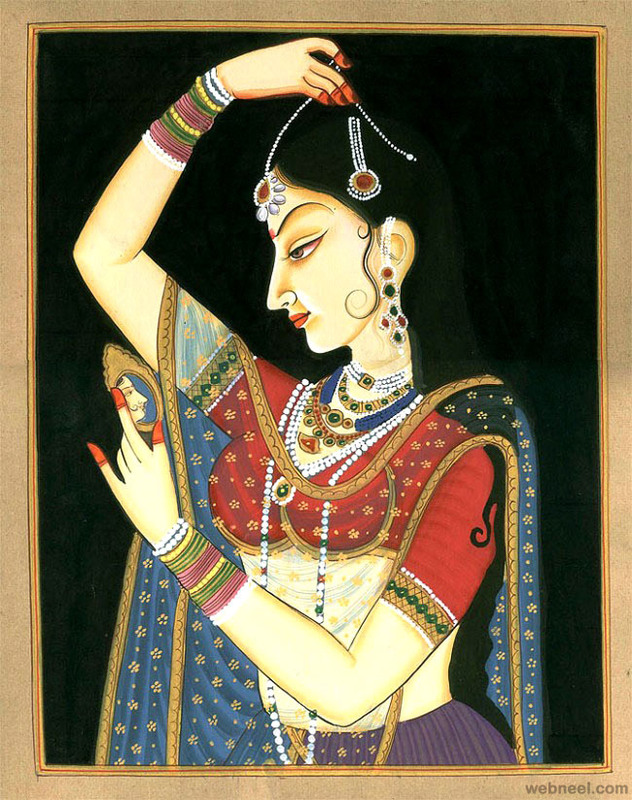 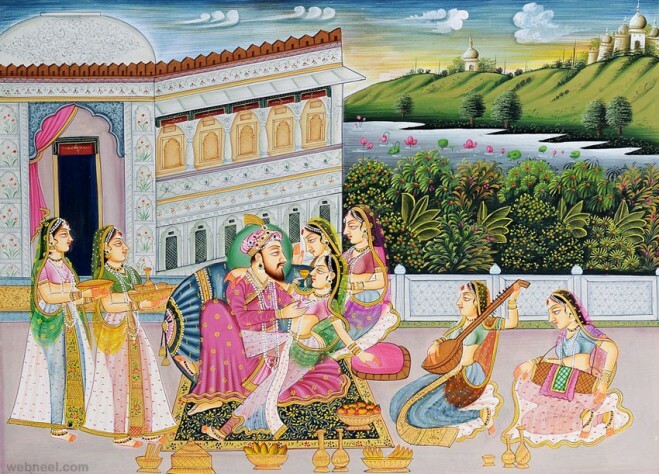 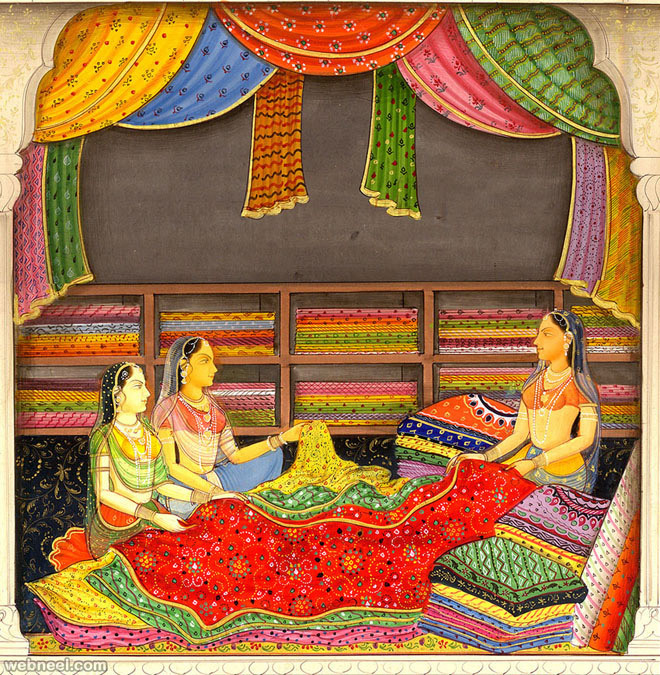 Mughal-style miniature paintings are still being created today by a small number of artists in Rajasthan. 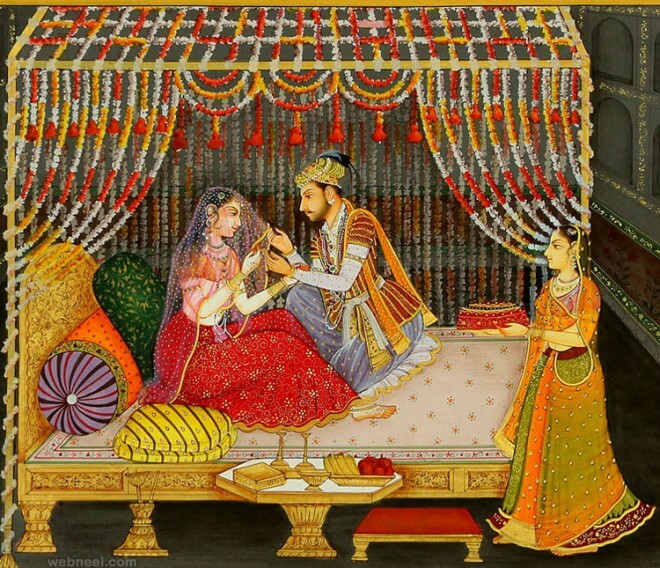 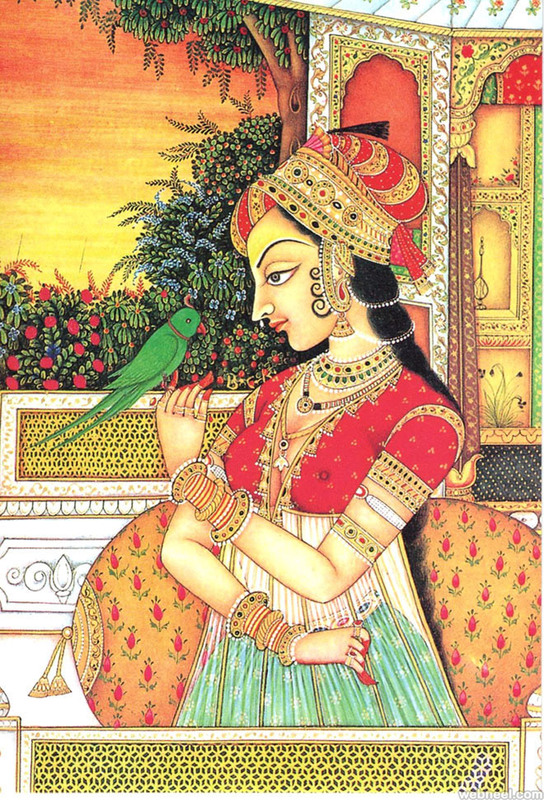 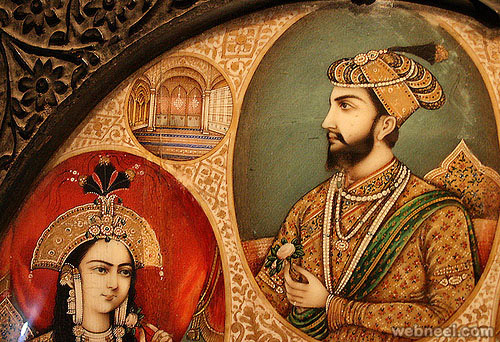 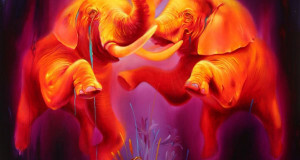 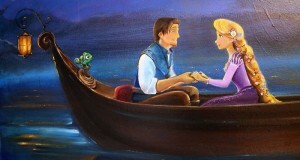 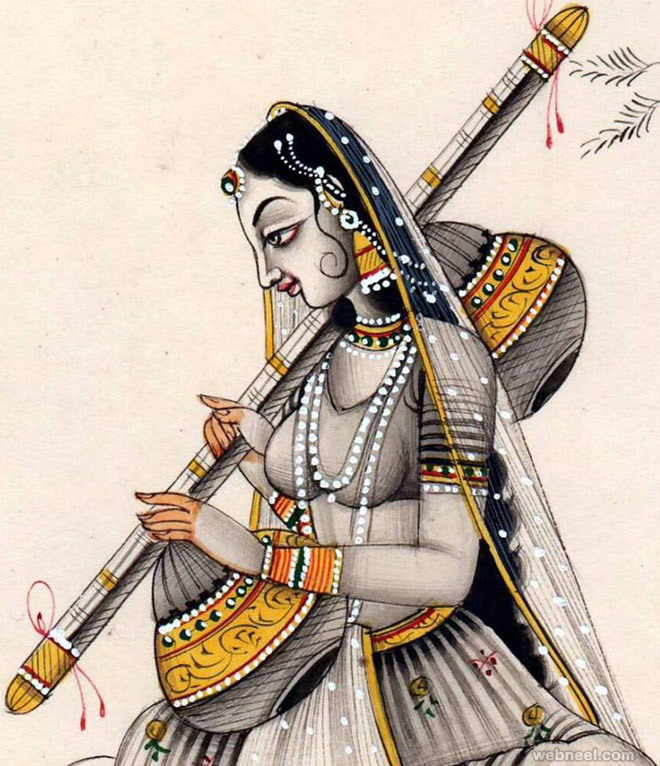 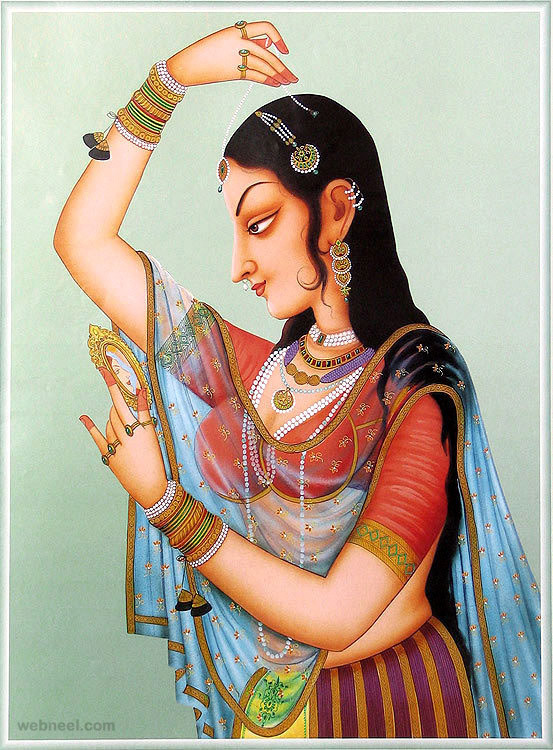 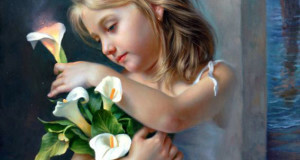 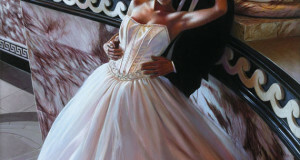 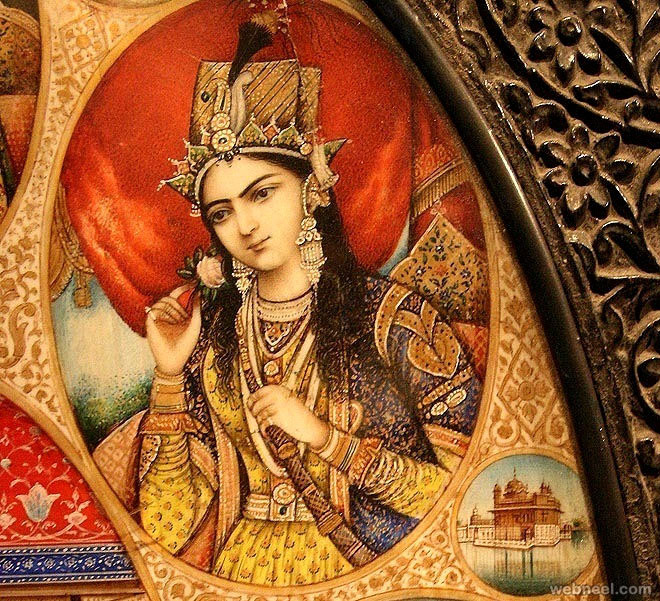 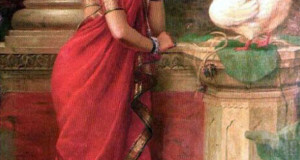 Here I have shared some of the beautiful and brilliant Mughal paintings hope you will love it.